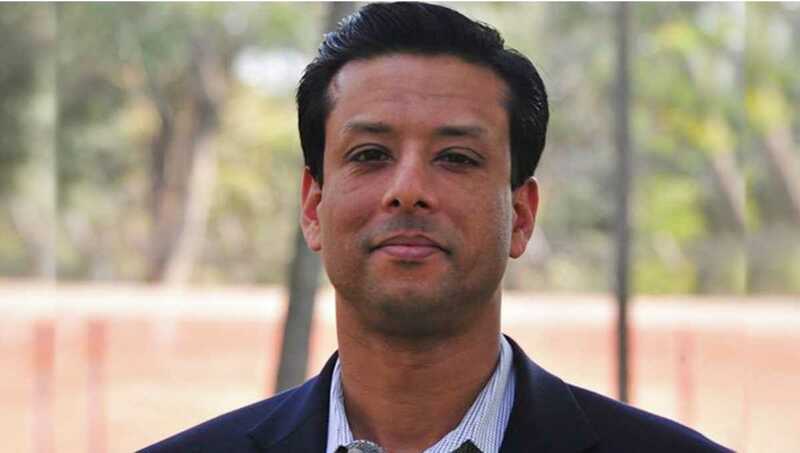 Prime Minister Sheikh Hasina's son and her ICT adviser Sajeeb Wazed Joy has said BNP leaders who are crawling back out and returning to participate in the election should be there on the gallows for burning people to death. "Their (BNP's) activists conducted thousands of arson attacks throughout the country during 2013 to 2015. They burned to death hundreds of innocent civilians and injured thousands of men, women and even children. 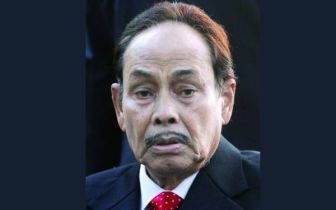 Most of the perpetrators went into hiding or fled the country after that," he wrote in a Facebook post shared on his verified page on Sunday night. "Now they're crawling back out and returning to participate in the elections. What is the Election Commission supposed to do with these monsters? Let them be free just because we have elections? They don't just belong in prison. They belong on the gallows," Joy added. 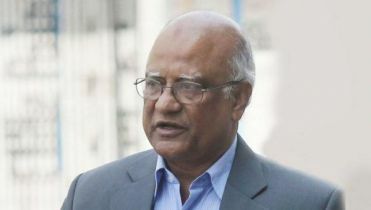 He also alleged that BNP is making one complaint after another regarding the Election Commission in an effort to make the upcoming elections controversial. "First they were complaining about arrests. Now they're complaining about disqualification of their candidates. BNP's Chairperson Khaleda Zia and Vice Chairperson Tareq (Tarique) Rahman have both been convicted in court after a decade of trials. Tareq, a fugitive also convicted for murder and terrorism, has been interviewing their MP candidates from the UK. What can you expect from candidates selected by a criminal?" the PM's son observed. 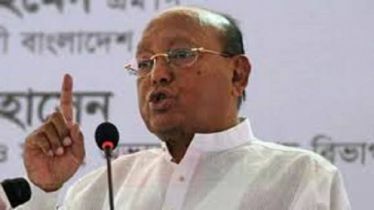 He said BNP's most of the candidates are either criminals or corrupt, with loan defaults, corruption and even murder charges against them." One, Abul Kalam Muhammad Rezaul Karim running in Pirojpur, is a convicted fugitive from British courts!" "Again, is the Election Commission supposed to just let convicts and loan defaulters run for election? 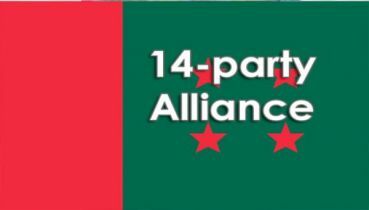 The BNP nominated twice the number of candidates, at least two for each seat, because they knew most of their candidates either had criminal charges or loan issues so would be ineligible. Now they are using this to mudsling at the Election Commission," Joy added. He said the fact is that the BNP does not have 300 clean candidates it can nominate. "Their last term was the most violent and corrupt government our country has ever seen. Indeed, they had the notoriety of being recognized as the most corrupt government in the world during their term!" 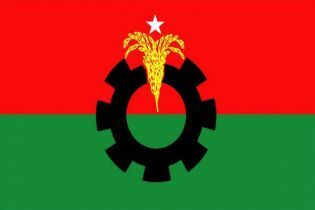 Joy said Awami League has made it a point to exclude any candidate who was tainted. "We have excluded our own sitting MPs who had allegations against them, even though they have been acquitted by courts, simply because of public perception. This is what a party that works for the people does."